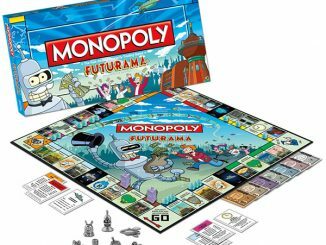 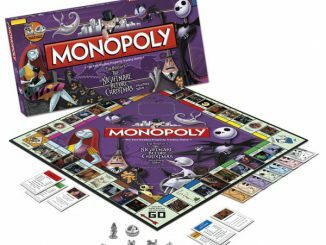 Monopoly is one of our favorite board games here at GeekeAlerts, that’s why we’ve shown you the 11th Doctor Monopoly and Nightmare before Christmas Monopoly. 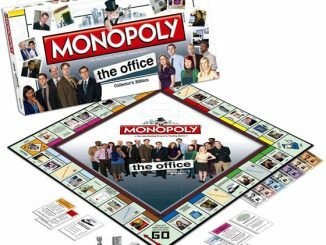 The one problem we always have, is that we always lose the money…or maybe someone is hoarding it, but that’s another story. 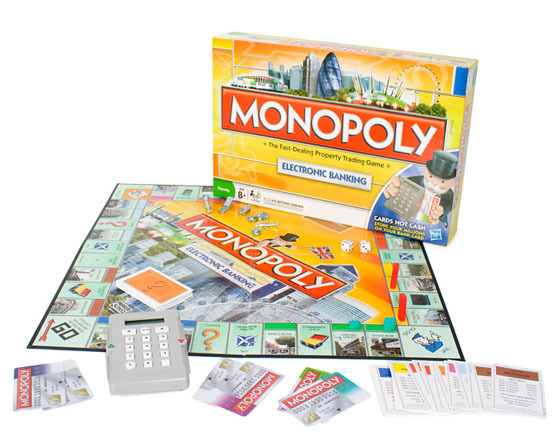 Either way, Monopoly Electronic Banking solves that problem by using debit cards. 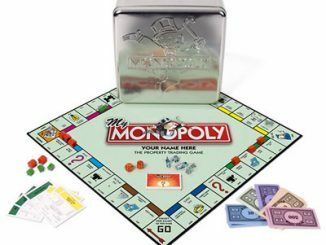 The Monopoly makers decided it was time to stop throwing all that cash around and use plastic like everyone in the real world does. 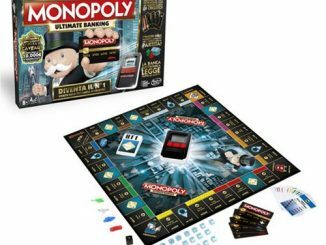 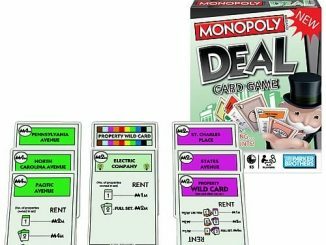 You can purchase Monopoly Electronic Banking from Firebox for £29.99 with free delivery and at Amazon from $25. 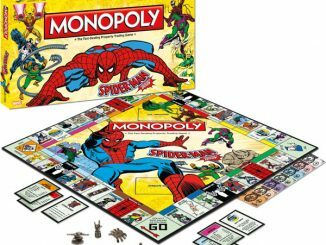 Every Friday night was our family game night. 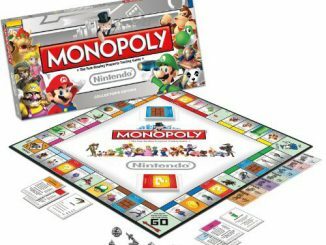 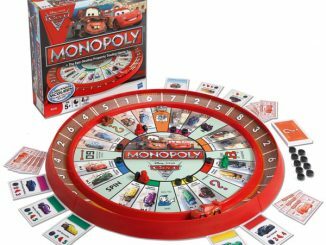 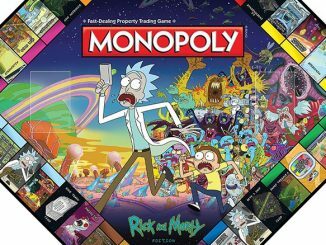 My mom would break out the Monopoly board and my sisters and I would gather around to start a round of buying, selling, and building. 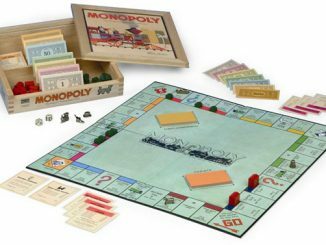 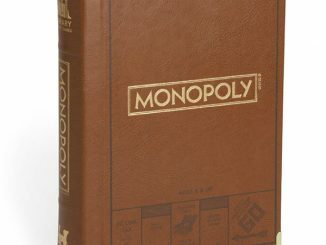 Experience the classic tycoon game with Monopoly Nostalgia.